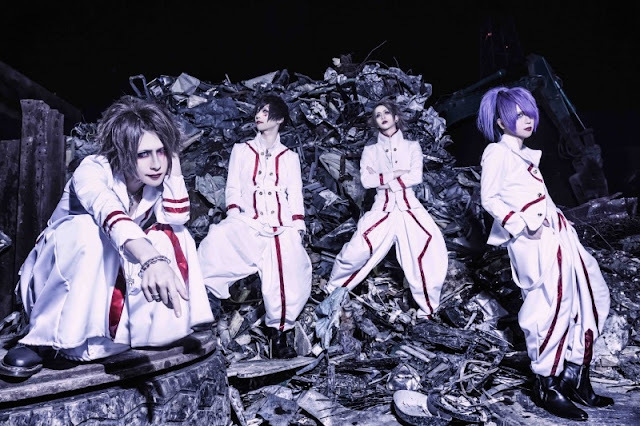 Vexent Will Disband | VKH Press – J-Rock & Visual Kei Coverage Worldwide! Vexent has just announced that after their live at Takadanobaba AREA on May 24th, they will disband. They are very sorry for this sad announcement and hope everyone will support them until the end. In the last two days we have published four articles of bands disbanding, 2019 seems to be starting off with a lot of sad news for fans and bands alike. But we wish for a bright future for all the members and bands that have announced disbandments, member lost or even release and event announcements at the start of this new year.